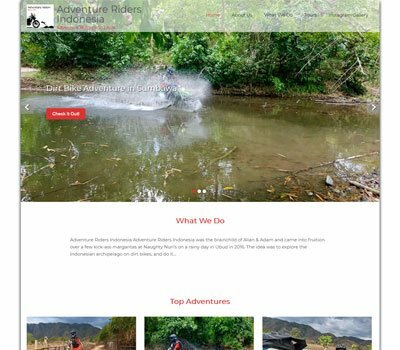 Endanger is a beautifully crafted and professional looking adventure WordPress theme that is especially designed for adventure tours agencies and operators. It can also be used for hotels and resorts, cruise operators, hotel and travel directories, holiday and vacation, adventure sports and other travel businesses. The themes allow you to easily create a professional adventure tours website and list travel, tour, cruise, trek, and vacation packages. 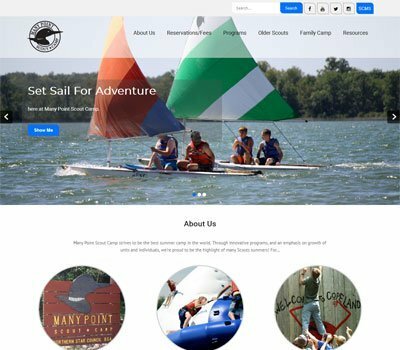 If you are a travel agent or small tour company offering worldwide adventure sports and tours packages, Endanger is a suitable WordPress theme for your business. 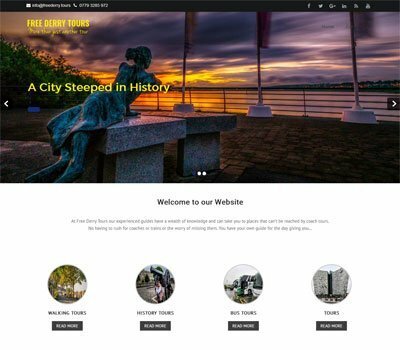 This adventure tour WordPress theme has been developed to includes all the features and functionality you would need to create a professional adventure tours and travel business website. This allows you to showcase tour packages, adventure packages, top destinations, adventure sports and more. 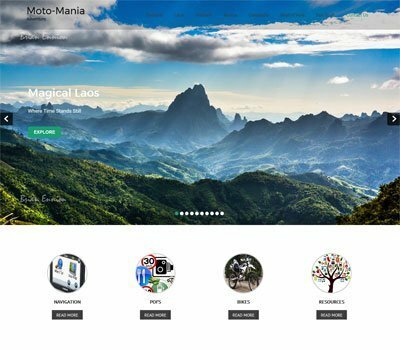 This theme comes with ready to use demo content that helps you to easily set up your website in no time. Many developers love this theme because it very easy to use and includes an user friendly support and extensive documentation to customize the theme. 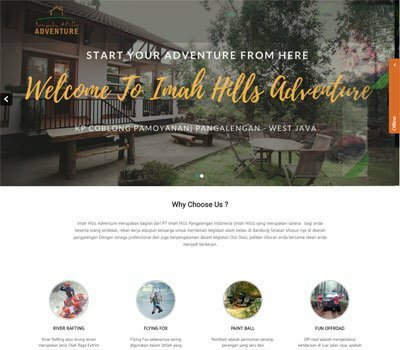 This theme is very useful for the people who wants to create an instant website for their adventure or travel agency. This theme is bundled with responsive Nivo Slider and it is also compatible with Cyclone Slider, Revolutions Slider and Layer Slider to help you create fully responsive image sliders for your website. 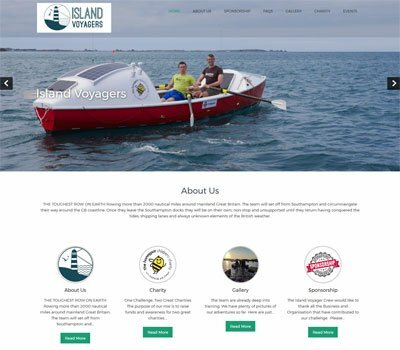 This theme has amazing sticky menu bar, box and full width layout, top adventures section, destination, tour type, blog integration, adventure expert team, Ajax photo gallery, Contact Form 7 support and clients testimonial. This theme includes custom post types for Our Team, Portfolio, Services and Testimonials. Endanger is the best choice for beginner or programmer looking to create professional website for tourism business. 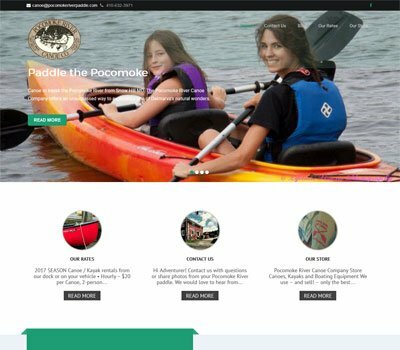 This adventure WordPress theme is highly customizable and it come with the powerful and user friendly Theme Options panel to help you customize your website with ease. 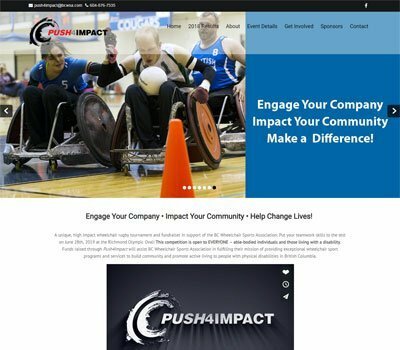 You can change the look and feel of your website and impress your target audience or clients by changing the color and font of your theme via the Theme Options panel. This theme is completely responsive and mobile friendly. It looks great on different screen sizes and it is compatible with any device such as smart phones, tablets, laptop or desktop. 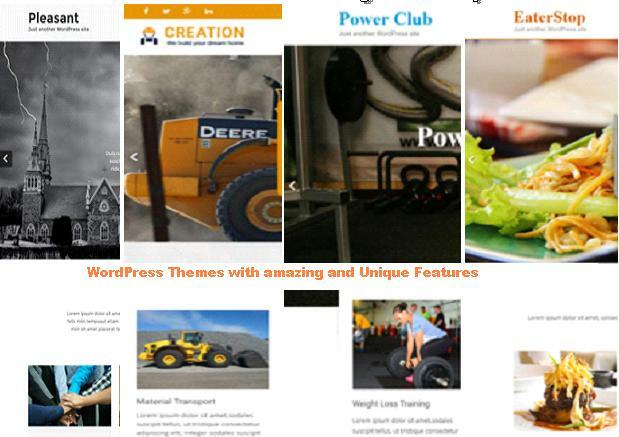 This theme also offers flexible page templates for blog and contact pages. This theme is optimized for SEO to ensure that your business can be found online. This theme is translation and multi-lingual ready to take your business globally. I love this theme! 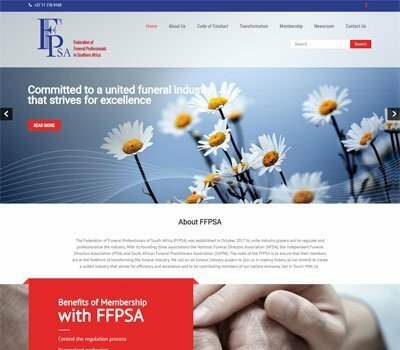 Very easy to navigate and the design is great. Brilliant support as well, thank you! The Grace Theme Support is incredibly fast. Within less than 24 hours, the team helped me to purchase and upload the file, as it was too large. The theme looks exactly like the demo. I don’t have experience with a lot of coding, yet, but until I do, I am glad, the support is there. Struggling with a conflict somewhere within my website I finally asked Grace themes support. Very quick respons and result. Thank you for that. Also happy with the Endanger theme! Very nice theme! It’s easy to implement but if you have some doubts, contact the support. They are incredibly fast and really kind. Thank you again for your help! Not only was it super easy to setup and looked great, I was able to easily and effectively make my website the way I wanted. It stands out from the rest even though we’re using the same theme. Another great reason this is 5 stars is the awesome support we got, it was quick and solved all our problems. Thank you Grace Themes! Cool design and quite easy to deal with. Furthermore, the support team was incredibly fast and efficient! I’m going to echo what everyone else has said and applaud Grace Themes’ amazing support team! The template was fairly straightforward to set up and when I got hung up, support would respond within a day with a solution. Thank you! I contacted the support team at Grace Themes late Sunday evening to help me fix an issue with a color change on one of the scroll icons on the homepage. I needed it to be fixed quickly as I had a meeting with my client the next day and wanted to make sure my issue was resolved prior to then meeting. When I checked my emails the next morning, I was very excited to see the support team had resolved my issue and my meeting with my client went off without a hitch. I highly recommend Grace Themes as I’ve used some of their other themes in the past and found their support team to be highly responsive to help fix any minor issues very quickly. I’m still working on the website and they continue helping me with this. Thank Grace Theme, excellent after sale service! Really nice theme and support. I contacted the support and in less than 24h they solved my doubt. Excellent! 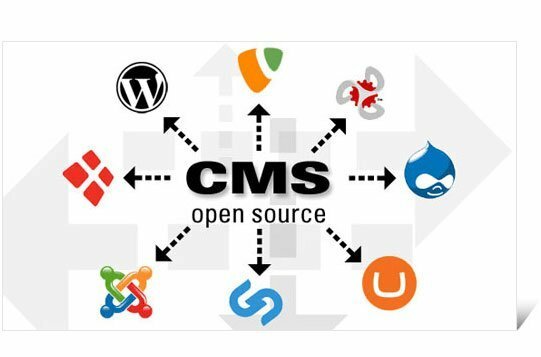 I’m a computer-literate person who loves to build in WordPress, but I don’t have coding knowledge (advanced beginner?). I purchased the Endanger theme for a friend’s website and the support has been great. Every time I ask a question, they respond quickly, solving the issue right away. Very happy with the support, and the theme looks fabulous.